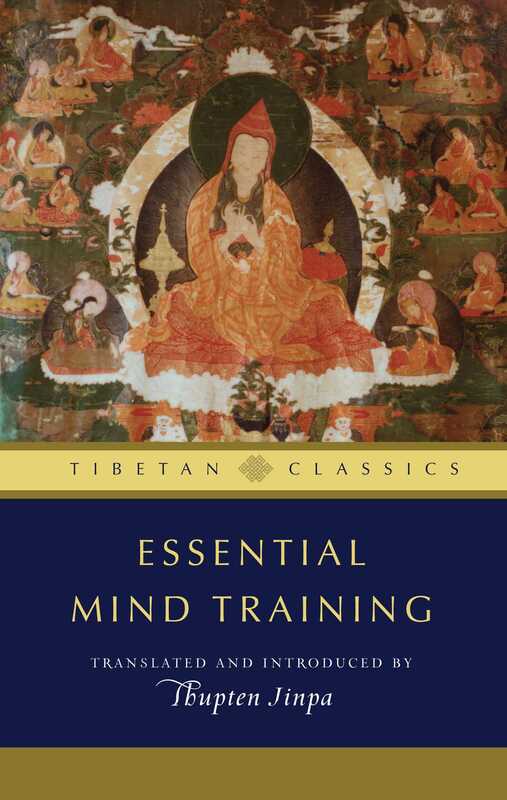 "Anyone intrigued by the potential to bend our minds in the direction of greater clarity and kindness will find great satisfaction in Essential Mind Training." "This volume can break new ground in bridging the ancient wisdom of Buddhism with the cutting-edge positive psychology of happiness." "The clarity and raw power of these thousand-year-old teachings of the great Kadampa masters are astonishingly fresh."